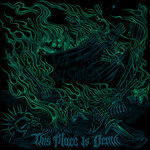 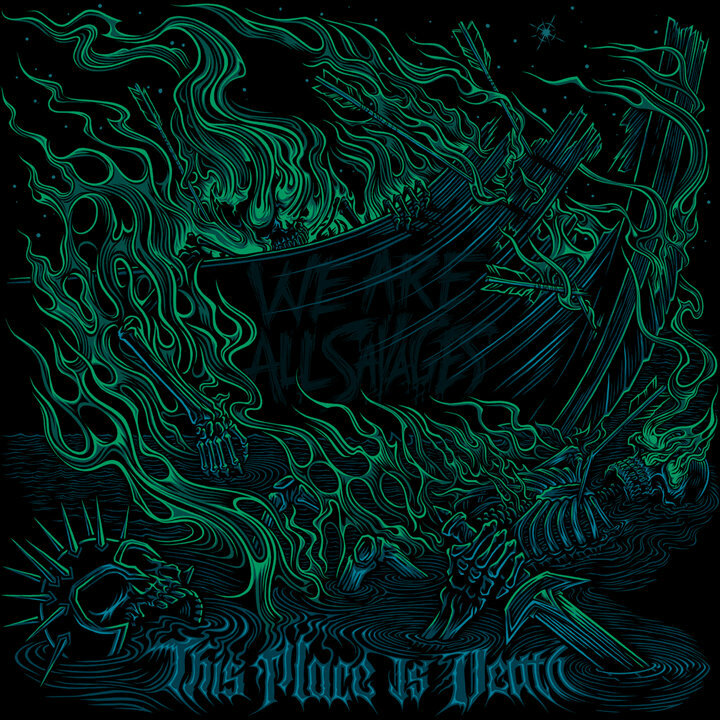 Recorded in 2012, "This Place is Death" is the debut LP of We Are All Savages. 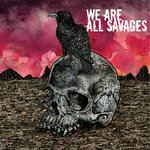 Vinyl release to be unleashed when we stop buying amps and beer. 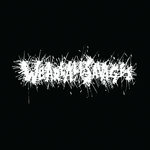 Brooklyn based weirdo metal. 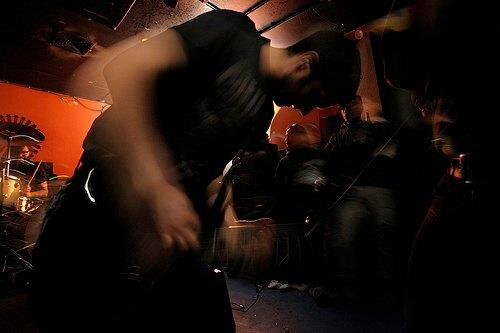 Influenced by the Melvins, His Hero is Gone, and bbq flavored kettle chips.